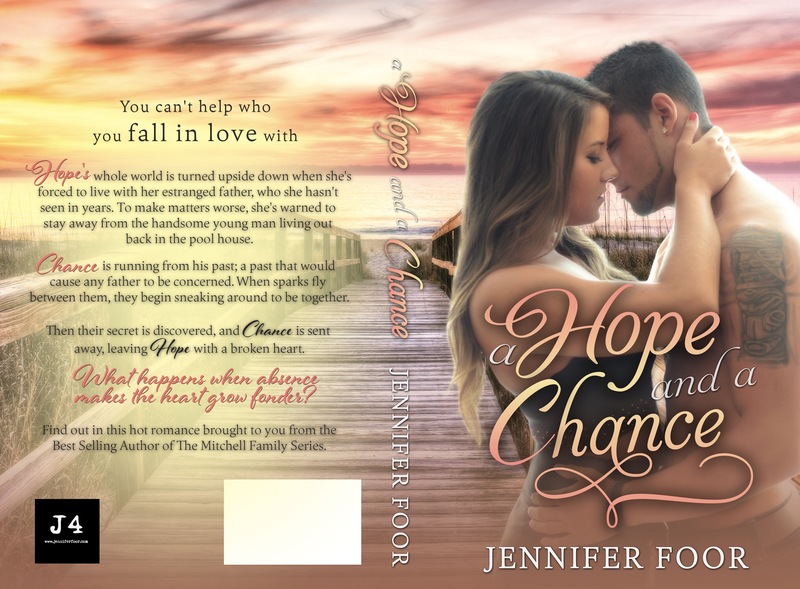 This title is based on the story formally known as Hope’s Chance. Some character names and information has been changed/updated. A tale of forbidden love. But a love so strong it was impossible to deny. 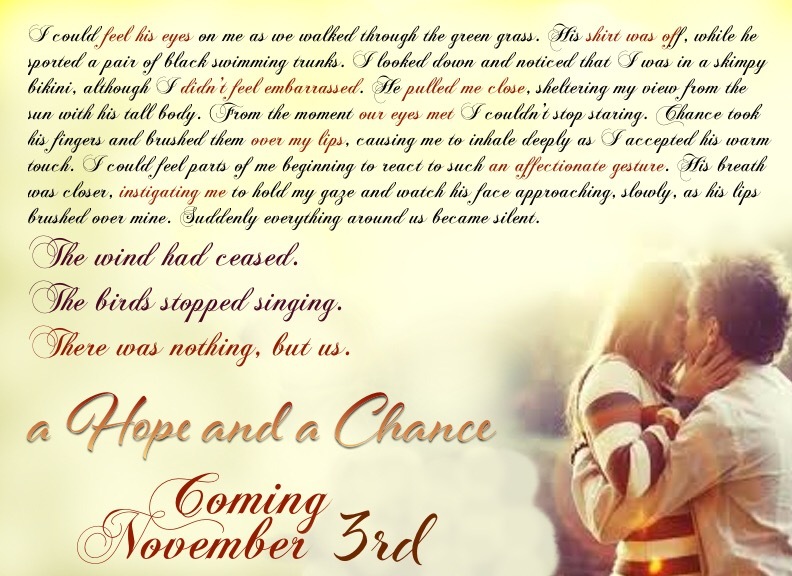 Sneaking around wasn’t something Hope and Chance wanted to do but no one would understand. Not with their age gap being a concern. But only for 6 more months. This story had so many twists, turns, and downright heart wrenching moments. I felt every emotion that Hope and Chance experienced. They fought their attraction – I despaired. They argued about why they shouldn’t be together – I angered. They were away from one another – I ached. There isn’t much to say that won’t ruin the story. I adored the dual POV and the fact that I got to see inside the minds of both characters! Despite original misgivings I ended up loving Buffy and am pleased she got her HEA that she had craved for a long time. This gets a 4.5 out of 5 from me. A perfect, snuggle up on a cold afternoon, lose yourself in the pages kind of book!